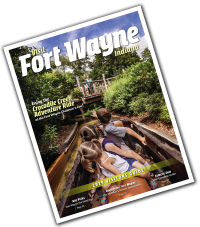 Posted on May 14, 2015 at 4:01:00 am by Kayleen R.
If you are traveling through Fort Wayne this summer and need a place to hang out for a few hours with the family (of any age! 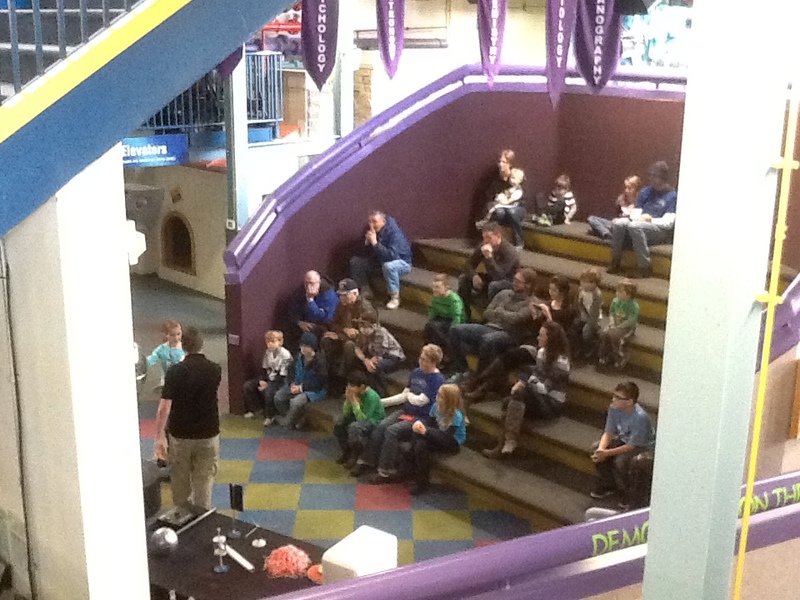 ), head to Science Central. 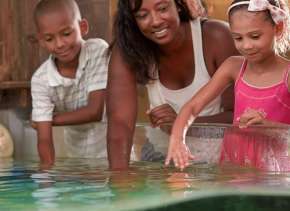 My husband and I recently visited accompanied by a 5-year-old friend and we old folks were pleasantly surprised at how much fun we had. 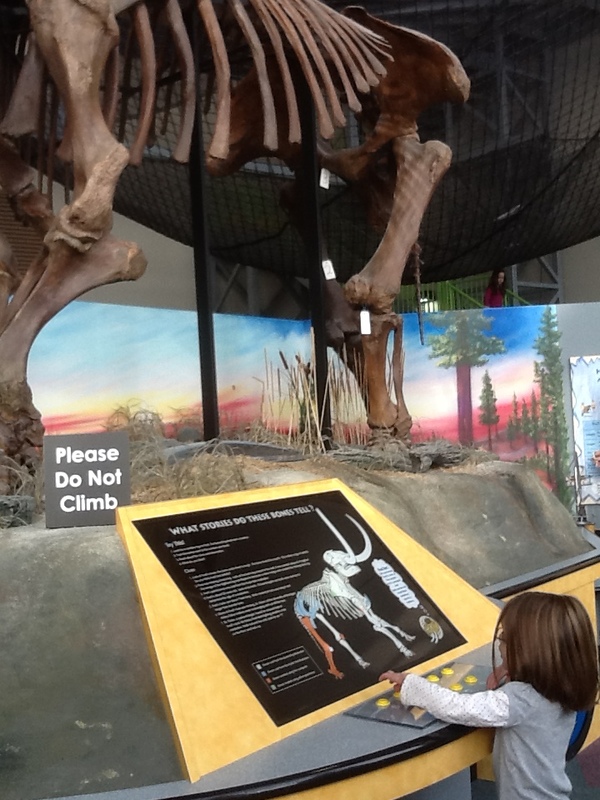 The 120+ exhibits were surprisingly interactive, even for a 5-year-old. We loved so many that it would take 5 posts to explain them all. Here are our highlights. 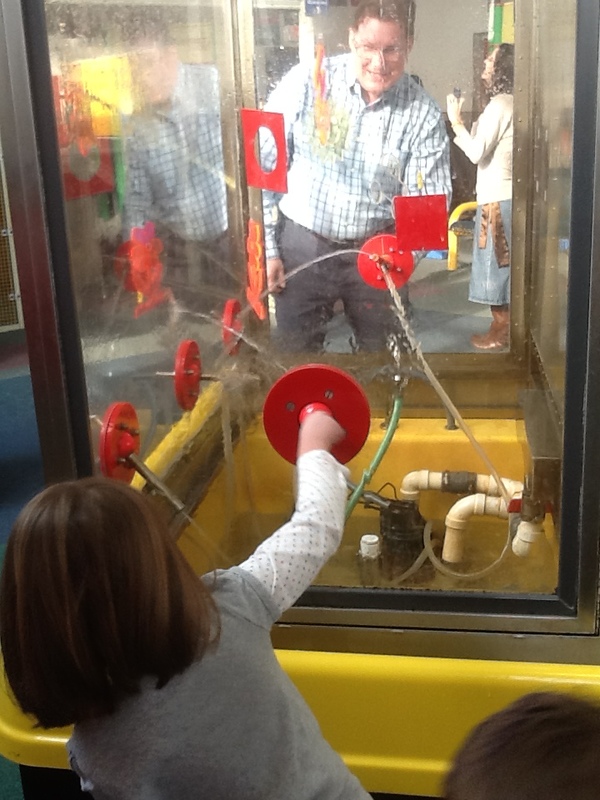 The Echo Chamber was an easy, fun lesson and one that didn&apos;t scare our little gal. The live turtle in the nature area fascinated her. I&apos;m not crazy about these types of living things, but she got a kick out of touching it. 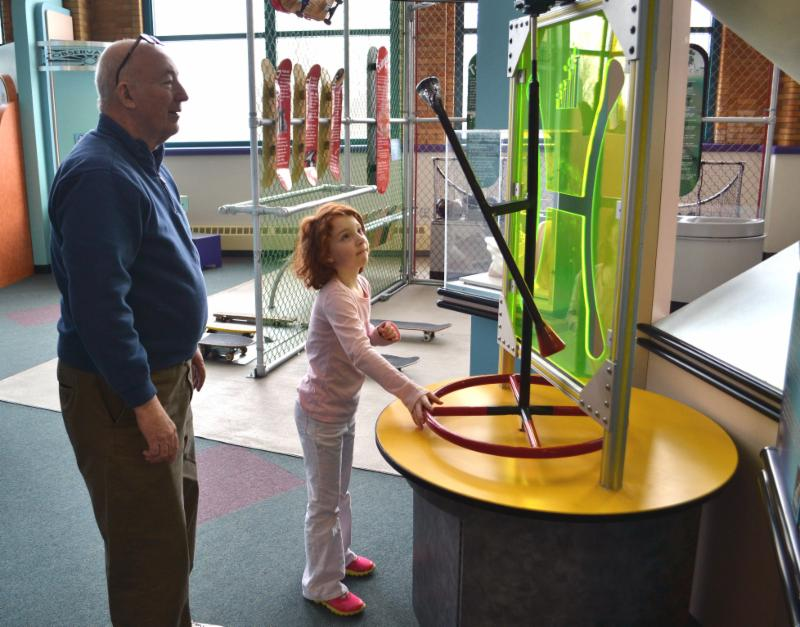 Recently Science Central added two new exhibits. The Mega Wire tests the visitor&apos;s depth perception. It uses binocular vision and challenges visitors to move a metal ring around a twisting wire without touching it. Every time the ring and wire touch it makes a noise. The Hyperbola asks visitors to spin a metal baton through a cut-out of a geometric shape. As the baton spins, it creates a 3-dimensional shape in space. This is called a hyperboloid. This shape looks like two cones connected tip-to-tip. It is used in different architectural settings, such as the cooling towers of some power plants. Insider tip: Arrive as early as possible after opening. 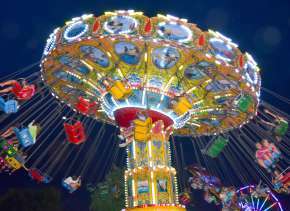 Certain popular activities and exhibits get crowded fast. This summer the crew at Science Central has neat things planned to keep the brain cells humming. 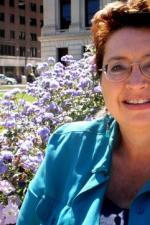 Speaking of humming, on Saturday, May 30, they will host a program called ‘The Science of Honey Bees&apos;. You knew bees hummed, right? 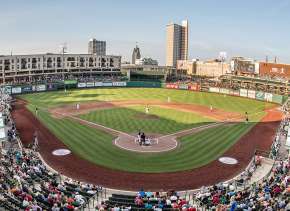 Maraiah Russell from the Northeast Indiana Beekeepers Association will be at Science Central to give a special presentation on honey bees. I love it when I can attend an event like this about something I know nothing about and come away with a headful of information. This is free with paid admission to Science Central. Guess what? That day is even more special because it is the last Saturday of the month. What&apos;s special about Last Saturday? 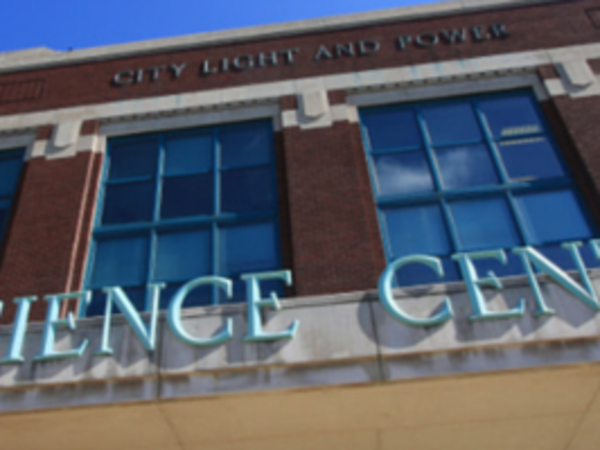 As part of the Downtown Improvement District&apos;s Last Saturday event in May, Science Central will offer half-price admission to visitors on May 30th. Ages 2 and under: free. Be aware that starting Tuesday, June 9, 2015, summer operating hours begin at Science Central: Tuesdays-Saturdays, 10 a.m.-5 p.m., Sundays 12 noon-5 p.m. These summer hours apply through September 7, 2015. The science center will also be open Mondays in July. I love that Science Central has been doing the same thing now for 20 years. That&apos;s generations of kids who have learned more about our scientific world through personal visits, school tours and special events. Another tip: Don&apos;t plan to do everything in your first trip. Take your time, enjoy the smiles, take photos or videos and enjoy the wonderful mesh of learning with fun. We left after two hours, tired but happy and knowing which exhibits we would focus on the next time.